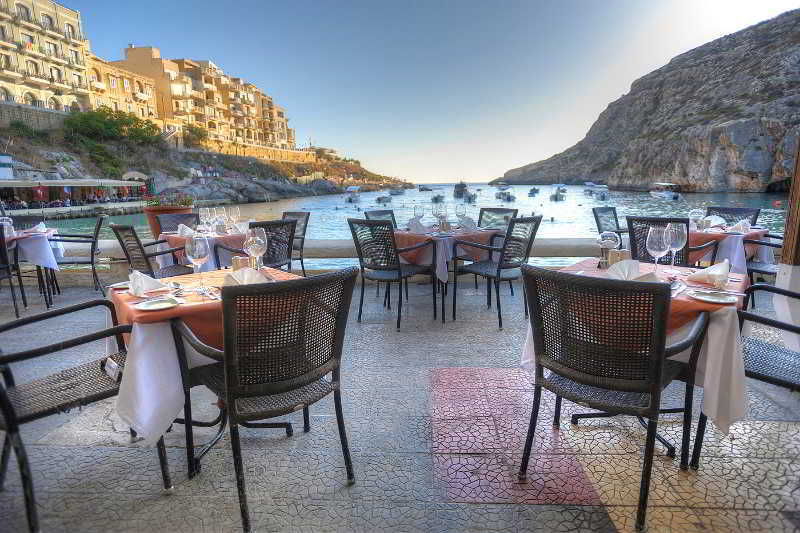 The 4 Star St Patrick's Hotel on the Island of Gozo is situated right on the sea front of the picturesque Xlendi Bay, surrounded by numerous restaurants and swimming spots. 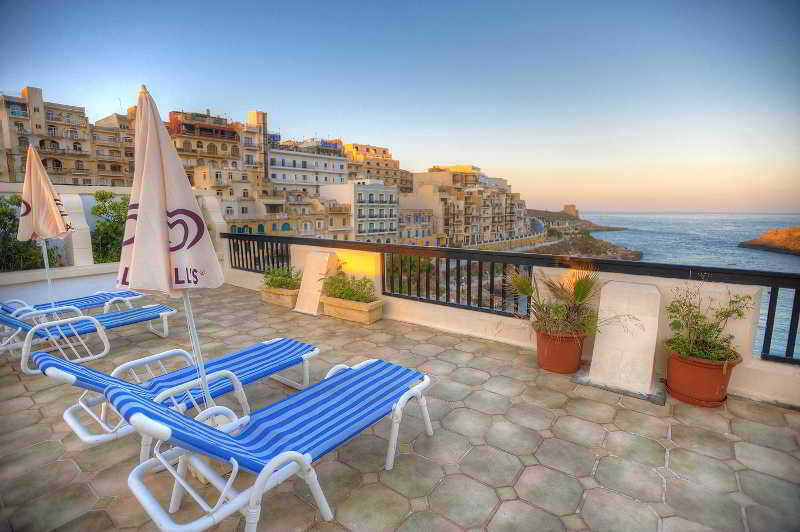 Residents at the St Patrick's hotel may also enjoy a rooftop spa and sun deck with full waiter service enjoying stunning views of Xlendi Bay. 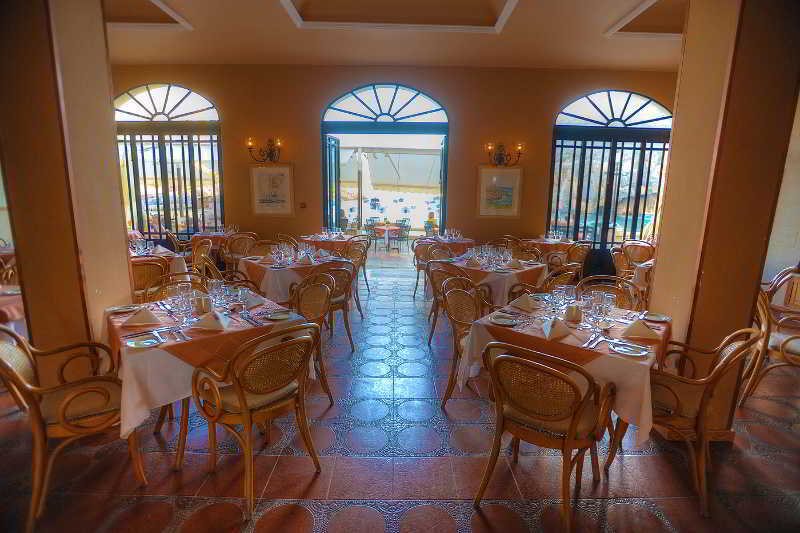 The restaurant and bar ar at ground floor level and stretch out onto the seaside terrace. 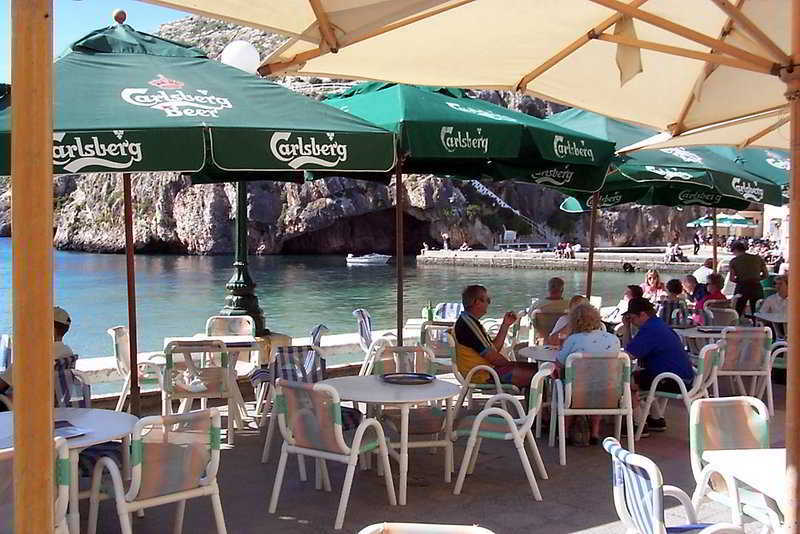 The hotel's seafront location is an ideal spot for scuba diving with a dive centre just a few metres away from the hotel and a number of other dive sites close by. 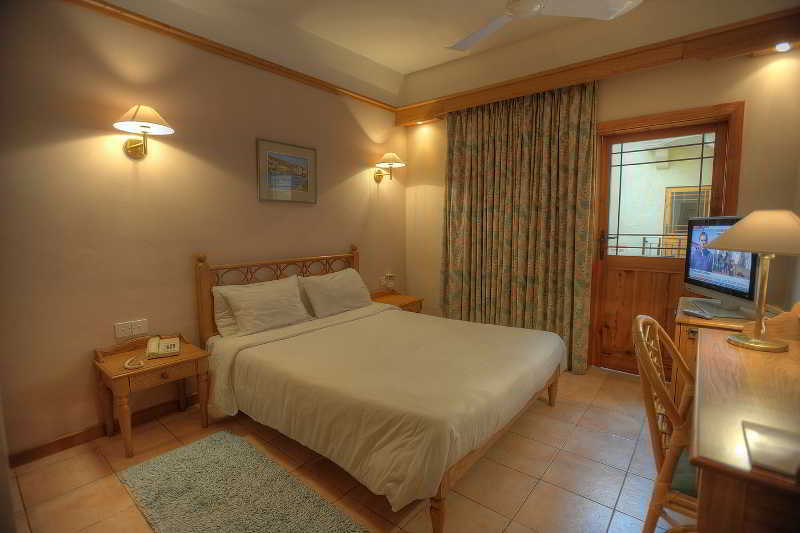 All bedrooms are fully air-conditioned and have direct dial telephone, radio, television with cable reception, ceiling fan, mini bar and en suite bathrooms equipped with hairdryer. 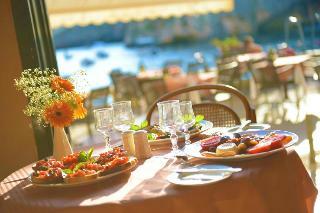 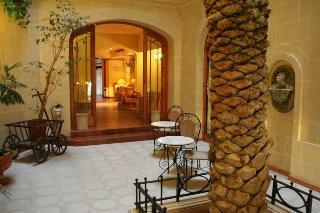 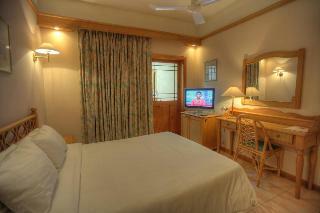 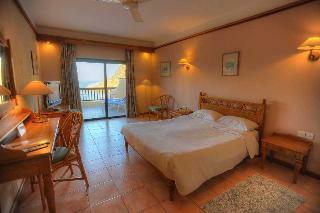 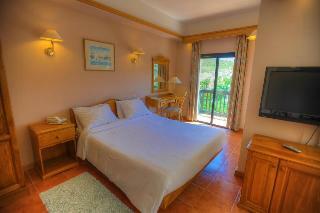 An excellent choice for a short break in Gozo. 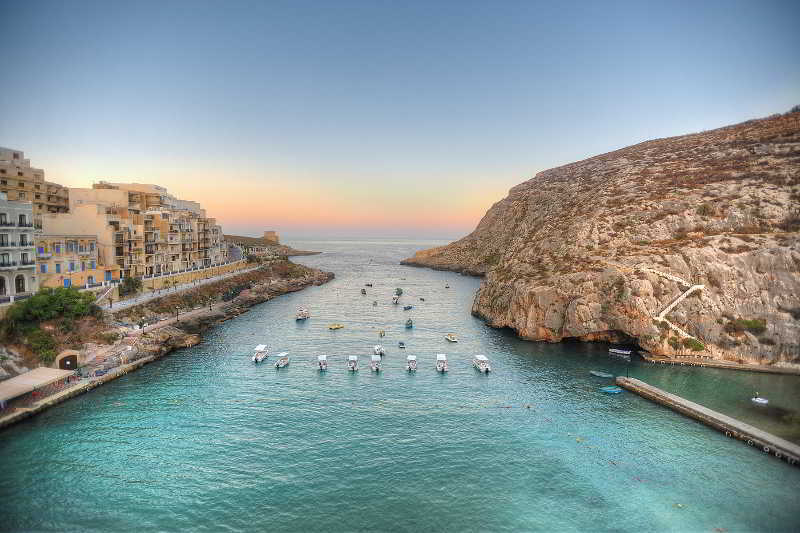 Set in the inlet of Xlendi, one of the most picturesque bays in Gozo, this luxurious beachfront hotel boasts a strategic position in the beautiful island of Malta. 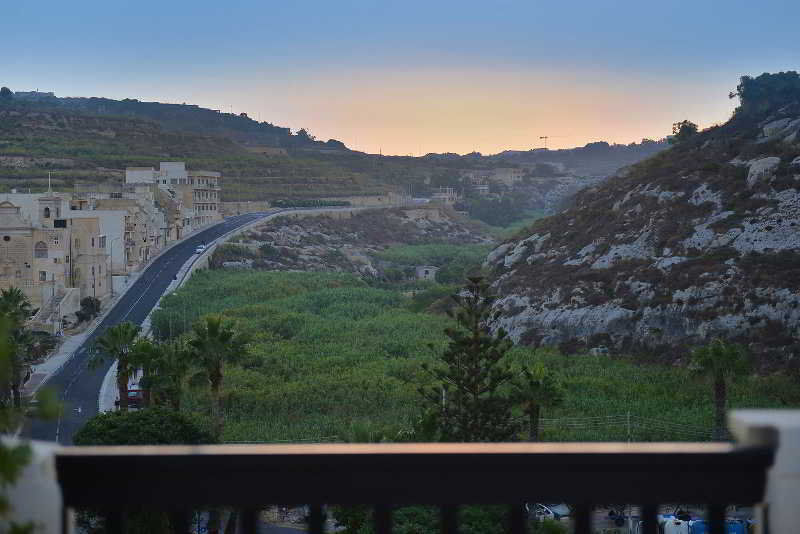 The hotel is a mere 3 kilometres from the capital city of Victoria and a few metres from the Mediterranean Sea, being a perfect holiday destination. 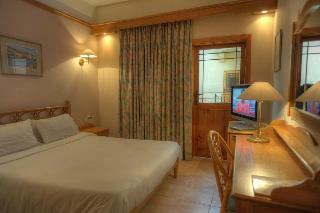 Guest rooms are very well furnished with attractive furniture and count with captivating views to guarantee a truly comfortable stay. 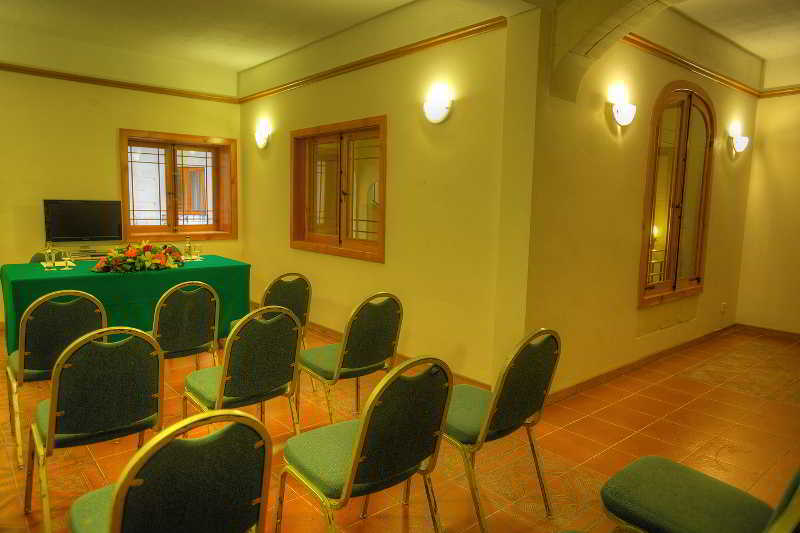 Guests can also keep updated thanks to the wireless Internet connection available throughout the hotel. 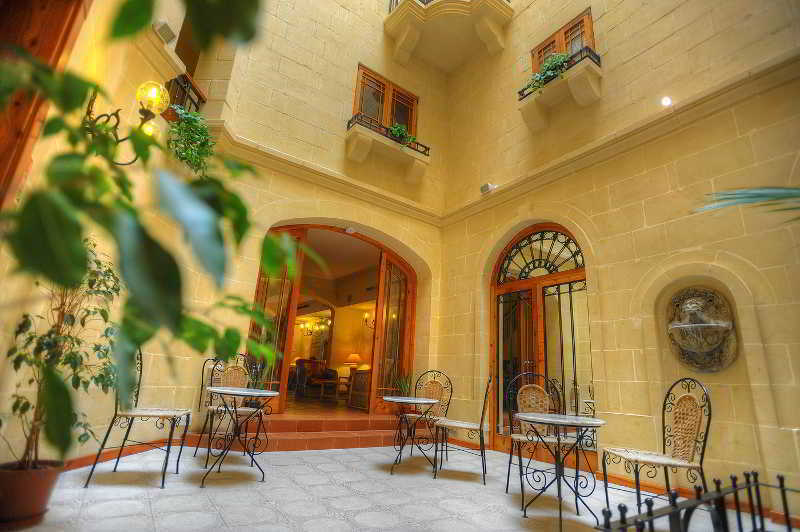 Corporate travellers will appreciate the meeting spaces available and everyone may rest and relax at the rooftop terrace with amazing views and a wonderful outdoor swimming pool and small Jacuzzi.